We’d love your help. 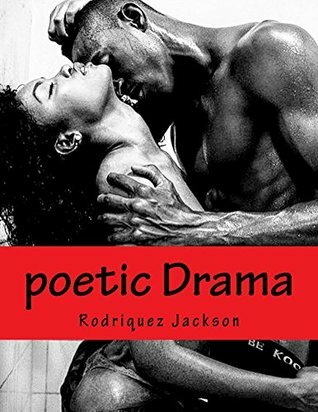 Let us know what’s wrong with this preview of poetic Drama by Rodriquez Jackson. To ask other readers questions about poetic Drama, please sign up. Based on the title, I already knew I would enjoy this book and it certainly did not disappoint. The author surely have a way with words and knows how to arouse you. I would definitely recommend Poetry Drama. This is a lost art form and it makes me proud to see it revived. I so think you should turn a few of these into short stories or full length novels.